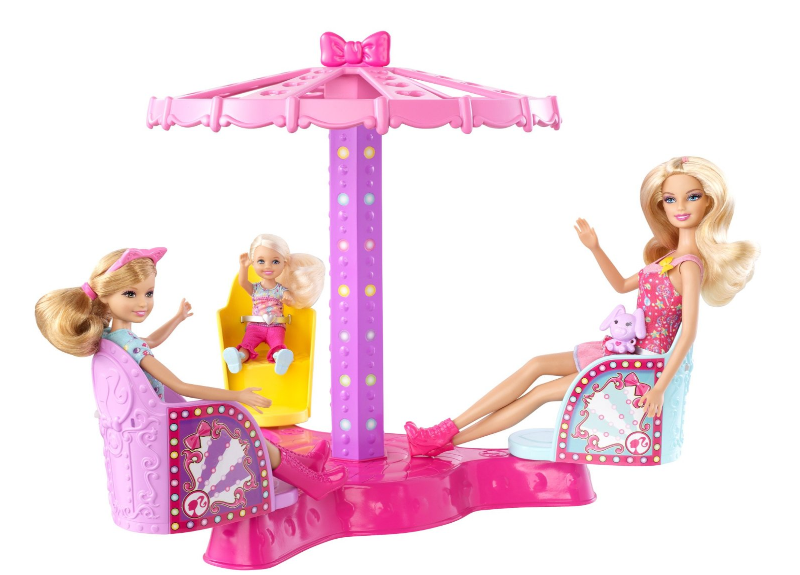 Barbie Sisters Twirl & Spin Ride Playset Only $15.77 + FREE Prime Shipping (Reg. $28)! You are here: Home / Great Deals / Amazon Deals / Barbie Sisters Twirl & Spin Ride Playset Only $15.77 + FREE Prime Shipping (Reg. $28)! Hurry and grab this adorable Barbie Sisters Twirl & Spin Ride Playset for only $15.77 (reg. $28) right now! This is slotted to arrive before Christmas, yay!